With raptor migration, as well as all birds in general, under way, I thought it would be neat to submit some raptor images. 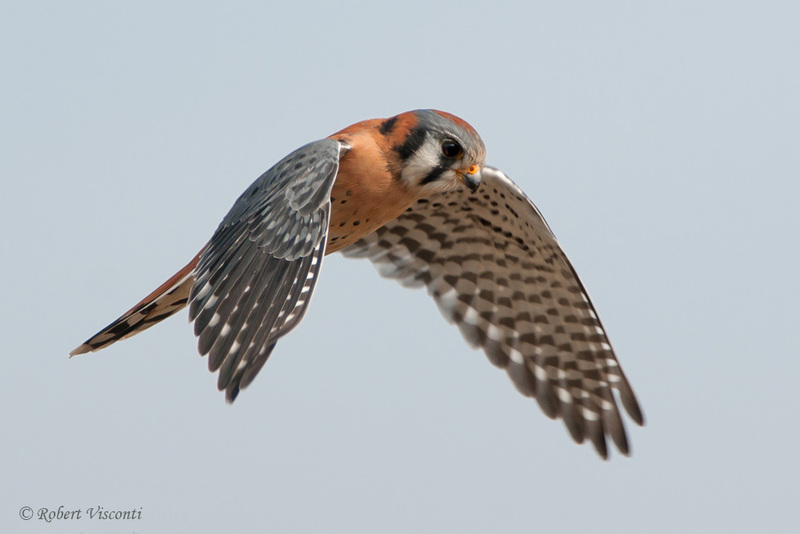 Taken last year almost to the day, I observed this American Kestrel hunting alongside a country road. It was photographed through my sunroof; a great option to have if you are interested in birds of prey such as myself. It’s gets pretty cold in the winter but worth it. Taken in Hebron, IL on the way home from a day of photography.